Property has it's Southwest Florida Water Permit and Army Corps of Engineers. Utilities are located on County Barn Road. Property is also available for future purchase as shovel ready finished lots. 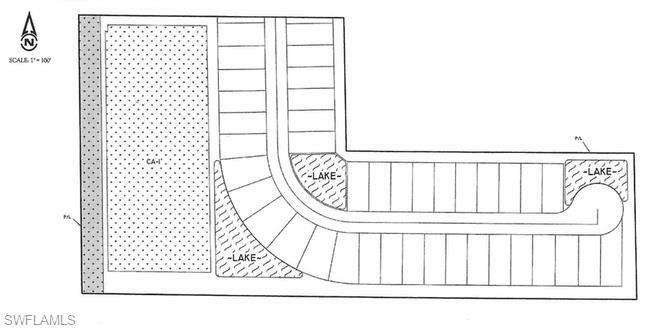 Contact listing broker for finished lot pricing or for more information about the property.